Spotted at COMPUTEX Phantek's new dynamic duo are now official, and well, they are breathtakingly beautiful. 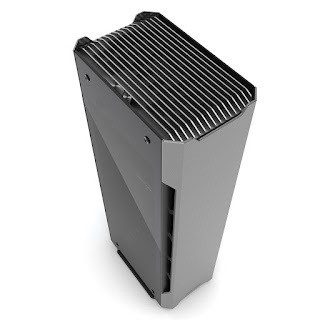 Clearly inspired by rugged fanless PCs the Evolv Shift X (170 x 650 x 274 mm) & Evolv Shift (170 x 470 x 274 mm) are designed with active cooling in mind yet offer some passive cooling potential, thanks to their mesh top panels and chimney-like structure. 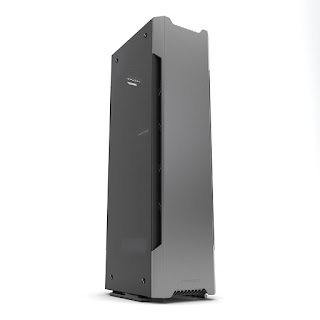 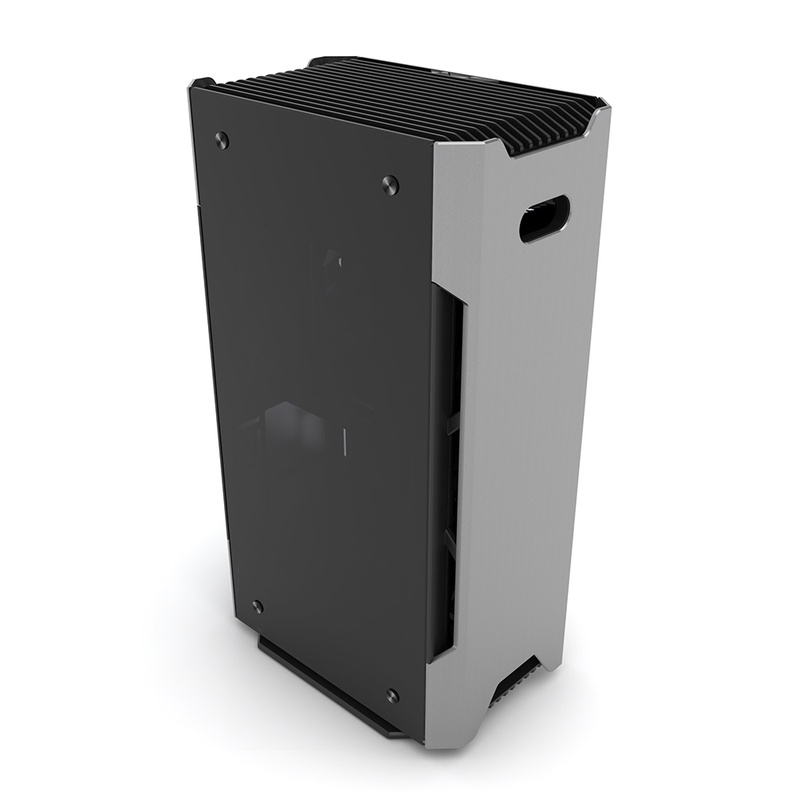 With a maximum CPU cooler height of 82 mm, both cases can fit the Silverstone NT06-PRO (fanless up to 65W TDP).